✔ Offering Home Insurance, Auto Insurance, and much more! 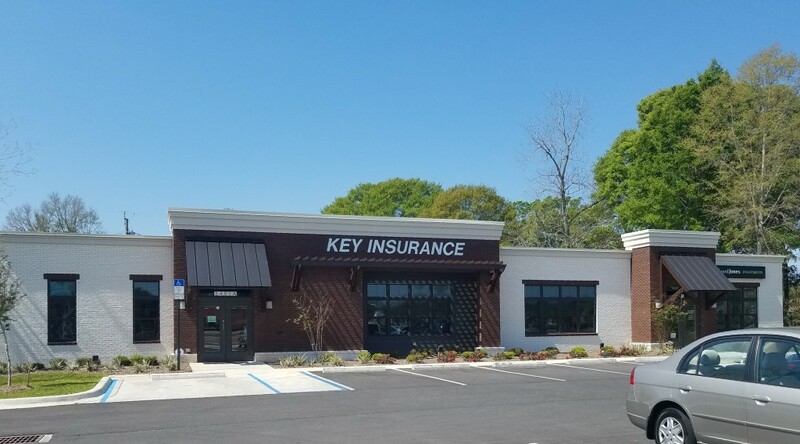 Key Insurance of Pensacola is an independent agency that has been serving Pensacola since 1984. Our staff has over 150 years of combined experience in the insurance industry. The Key Insurance Team is committed to providing clients with the highest quality insurance plans available combined with some of the lowest rates available in all of Florida. Whether you’re shopping for auto insurance, home insurance, boat, motorcycle or RV insurance, we can help get you the best coverage available with the lowest rate possible. At Key Insurance, our ultimate goal is to create lasting relationships with each of our clients so that we may continue providing excellent service for many years to come. Although we are located in Pensacola, Florida, we offer unparalleled service and competitive quotes to clients throughout the entire State of Florida!